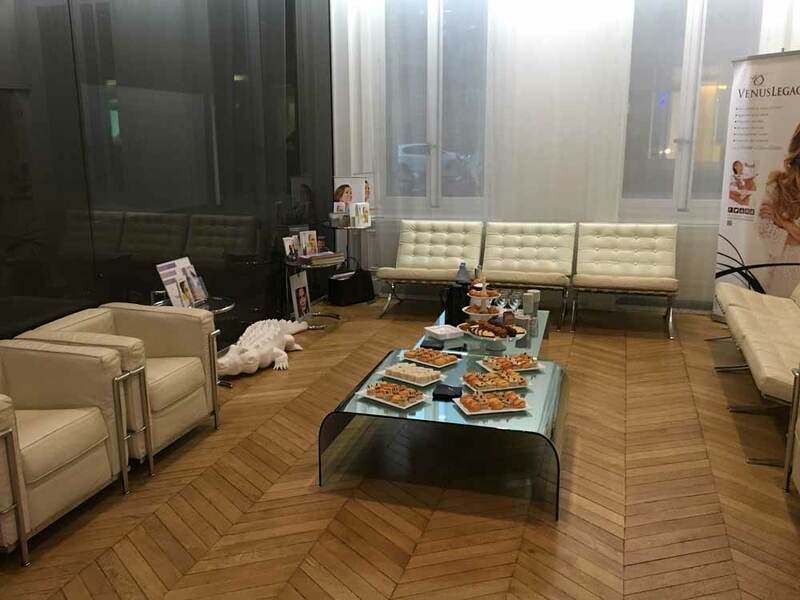 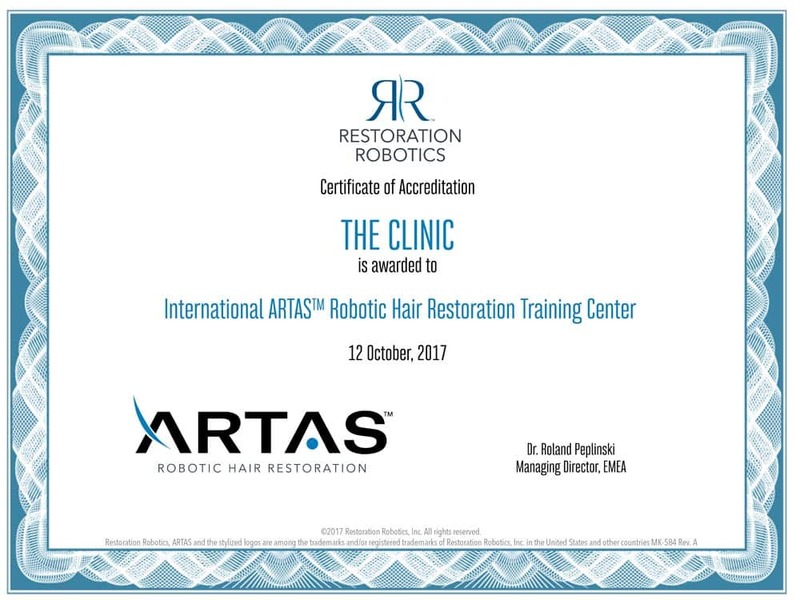 This says a lot about our very high expertise the the ARTAS Hair Restoration technology. 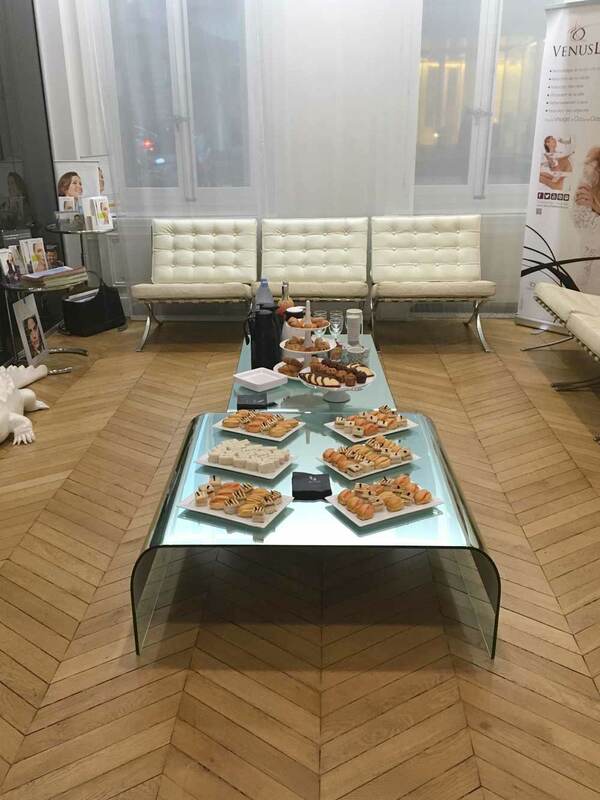 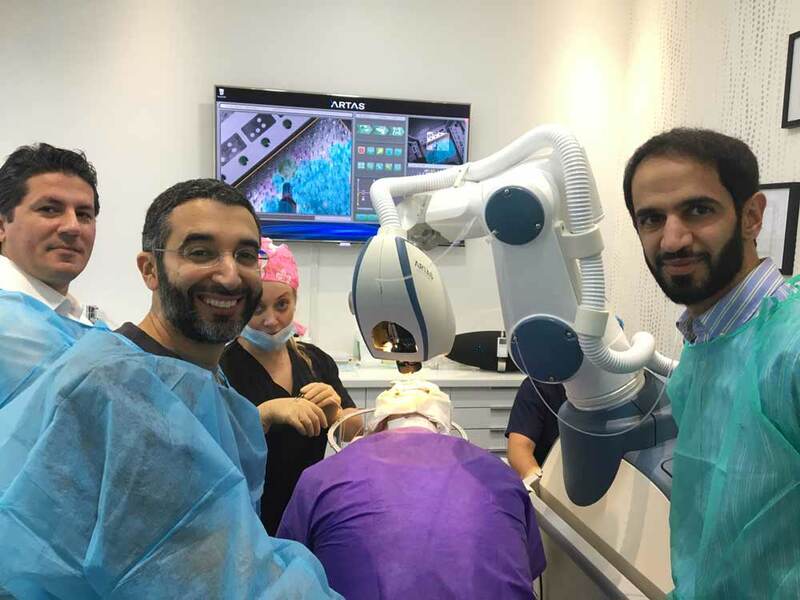 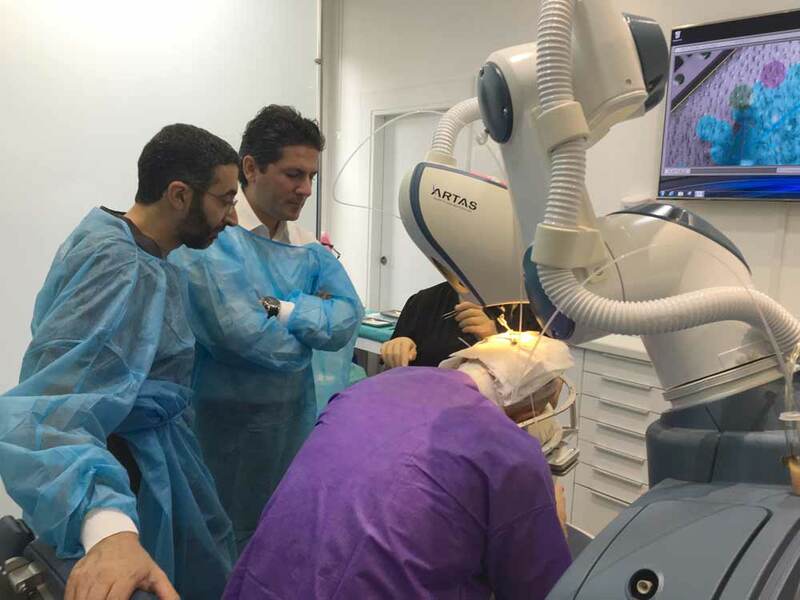 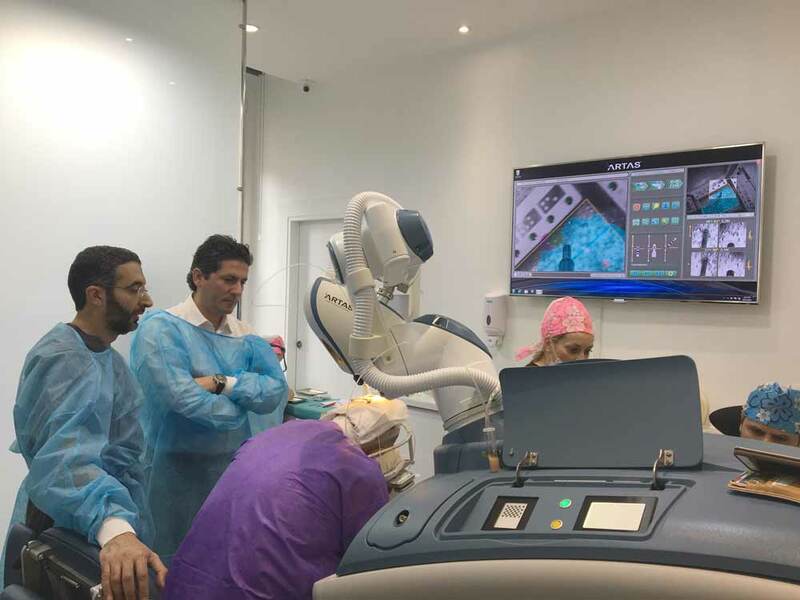 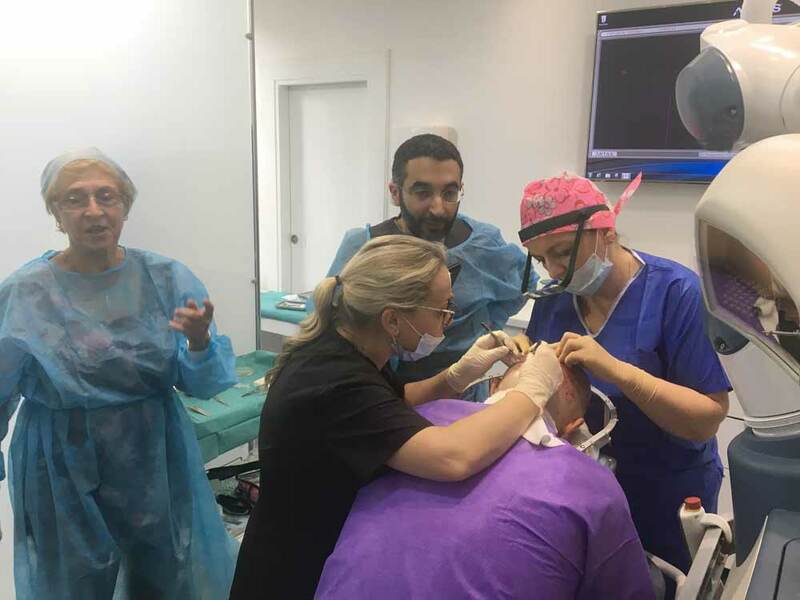 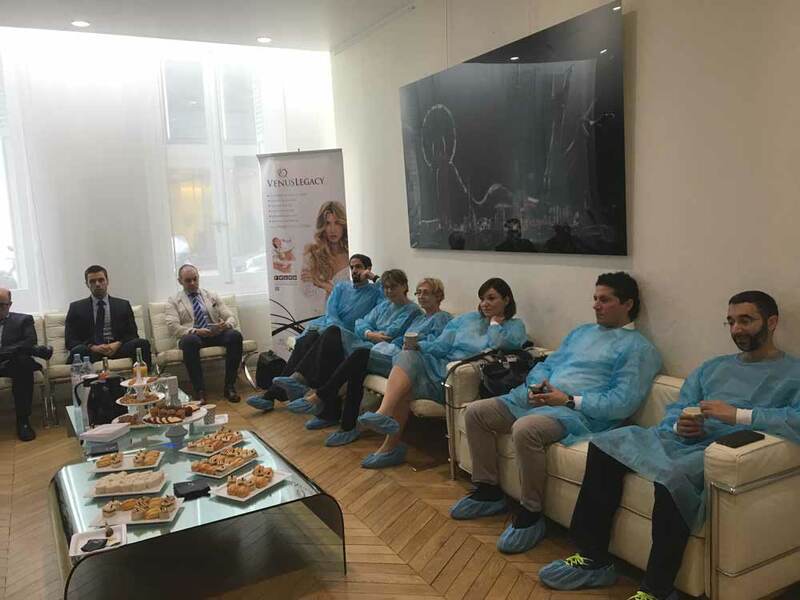 We are proud to welcome practitioners from all over the world and to train them to master the ARTAS Robotic Hair Transplant technology. 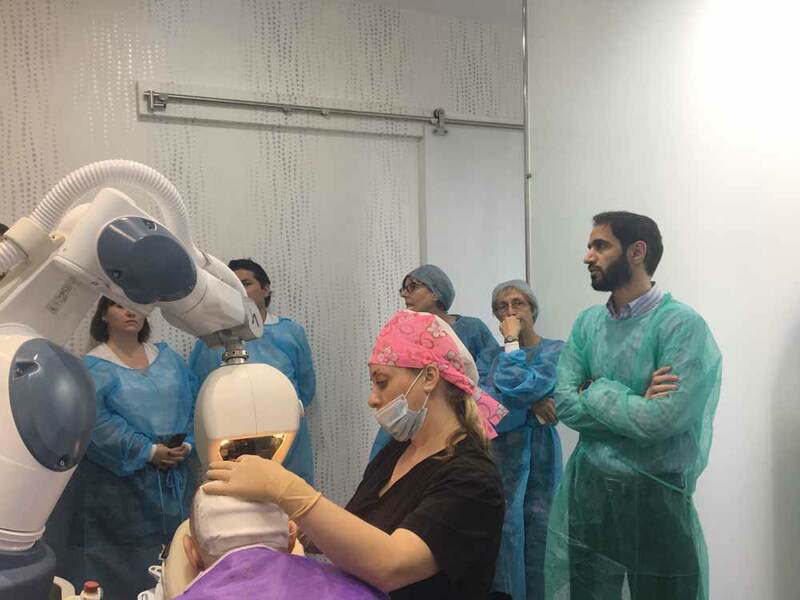 Are you interested in attending an ARTAS Training session ?